Bharat and Hindutva are akin to the flow of the Ganga which assimilates Yamuna and many other rivers and yet maintains its sanctity and harmonious nature and is still known as the Ganga and has been flowing continuously since time immemorial. The same was conveyed earlier by Ravindra Nath Tagore and S Radhakrishnan too, which was reiterated by Shri Mohan Bhagwat during opening speech of VHP’s Golden Jubilee celebrations at Mumbai. 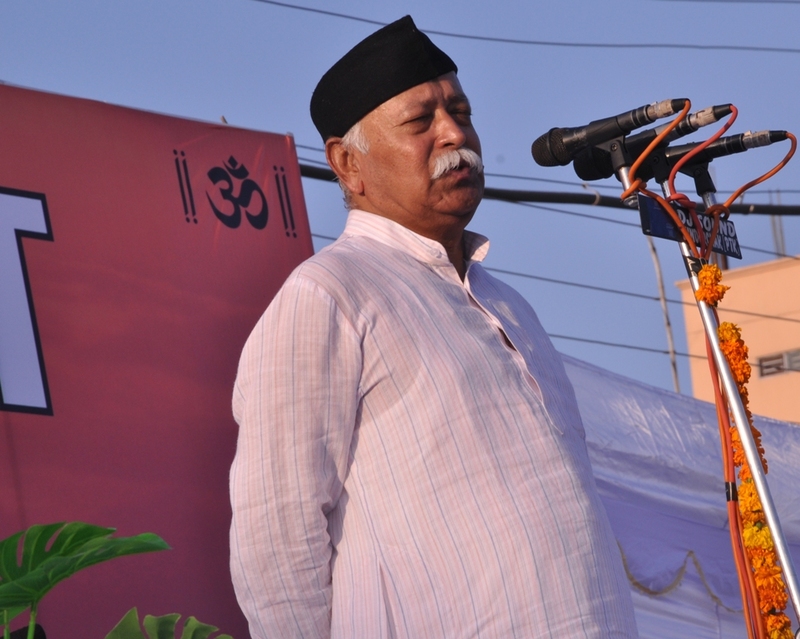 He said there “Hindutva is the identity of our nation”. This entry was posted in news and tagged “Hindutva is the identity of our nation”., Hindutwa, Mohan Bhagabat. Bookmark the permalink.